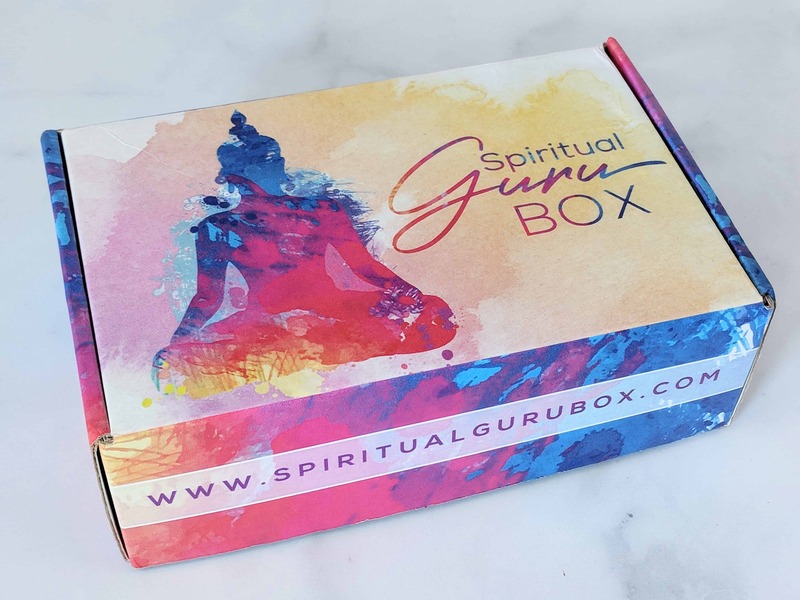 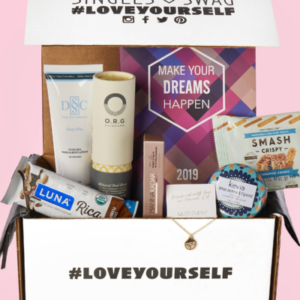 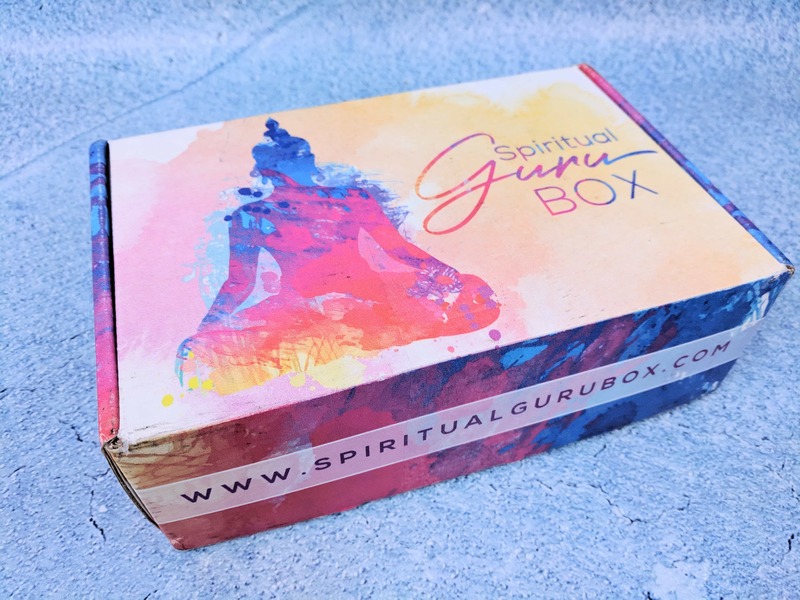 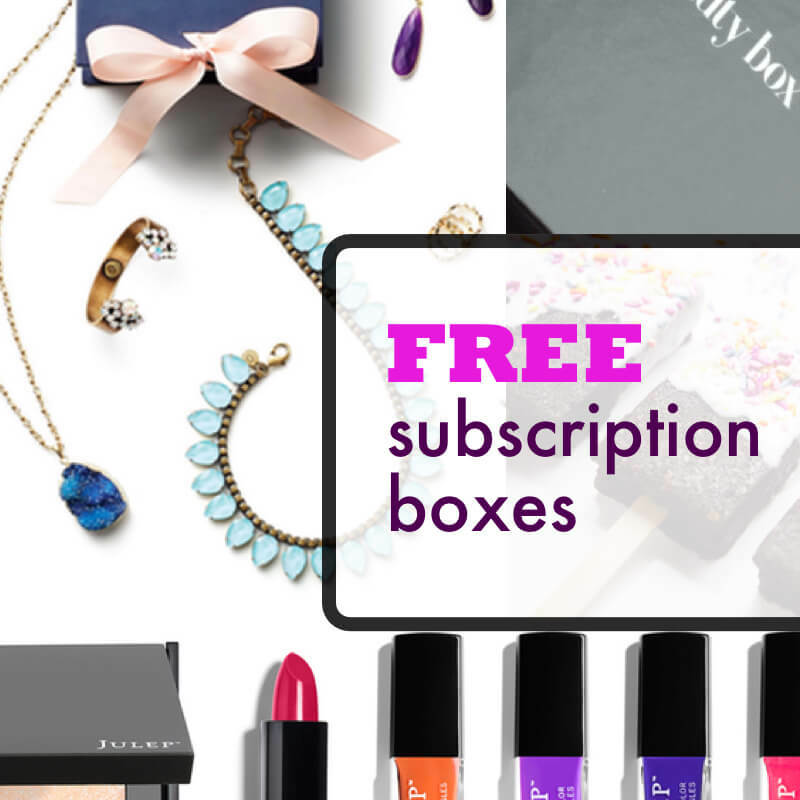 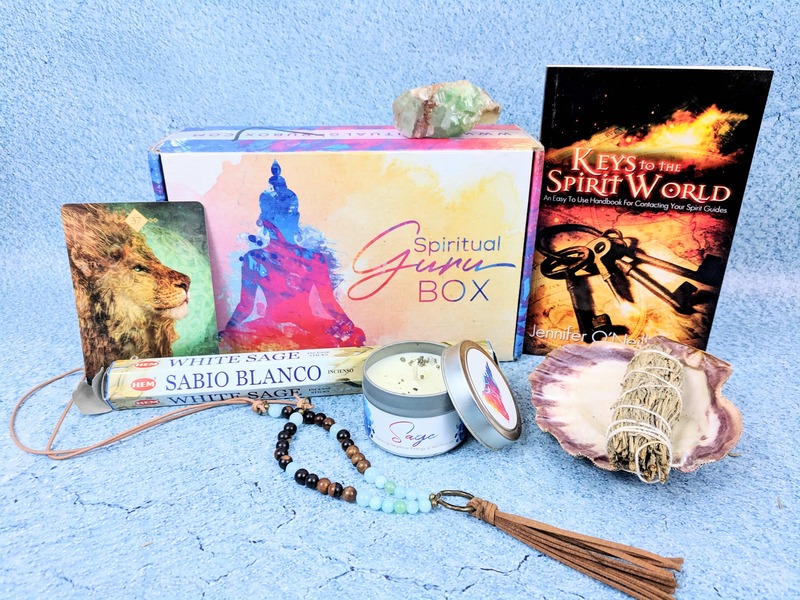 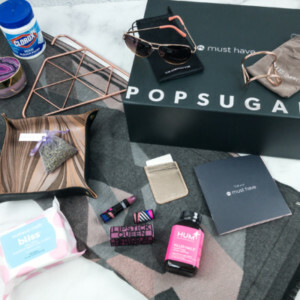 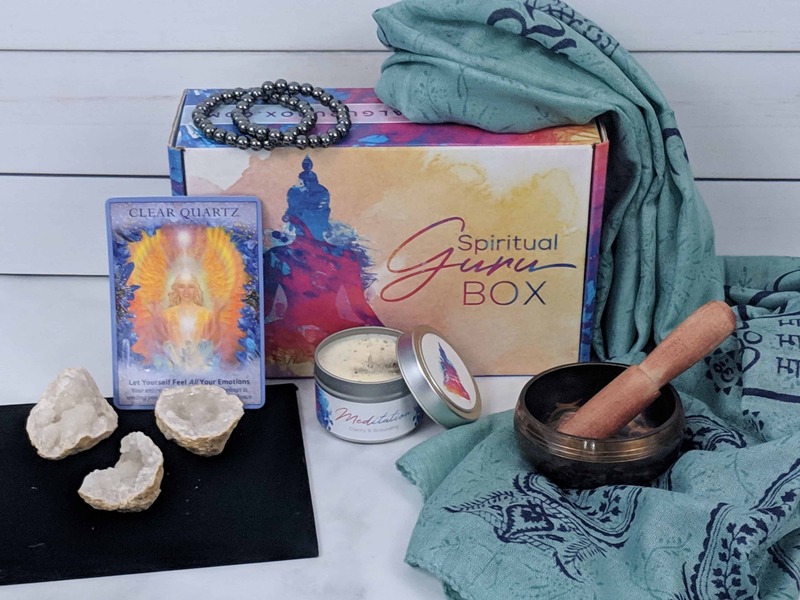 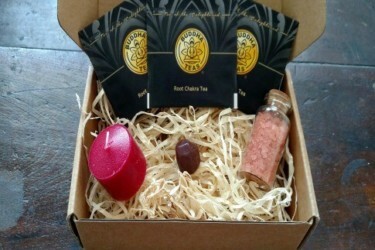 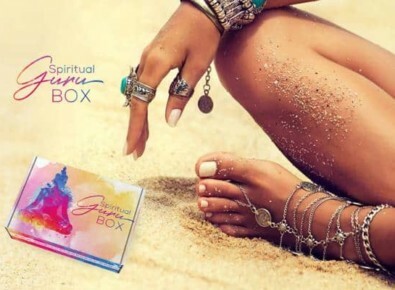 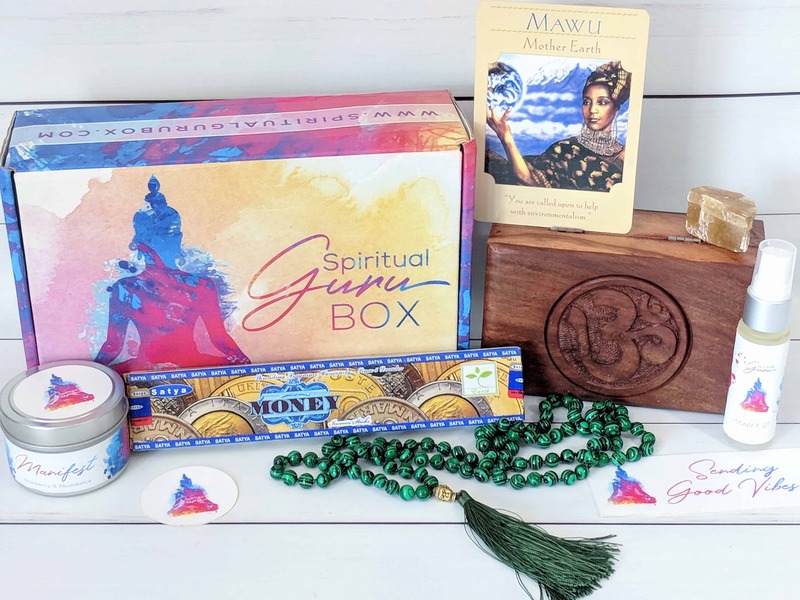 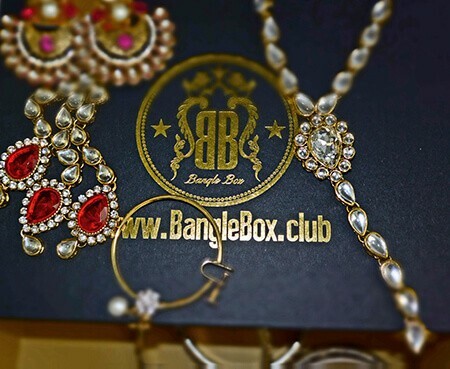 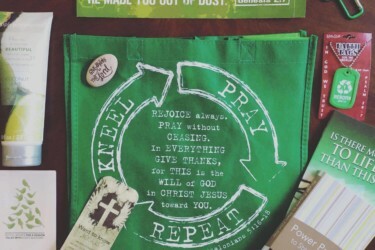 A spiritually inspired box filled with items specifically picked to enhance the experience of those who are on a spiritual journey. 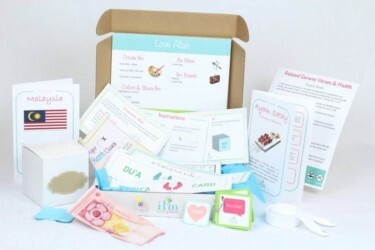 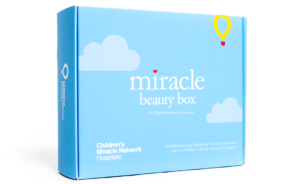 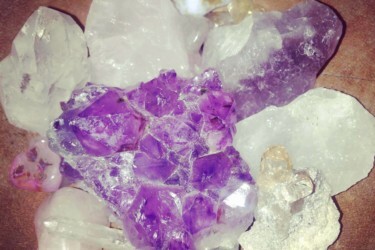 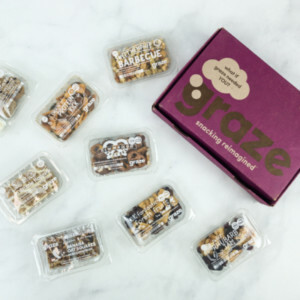 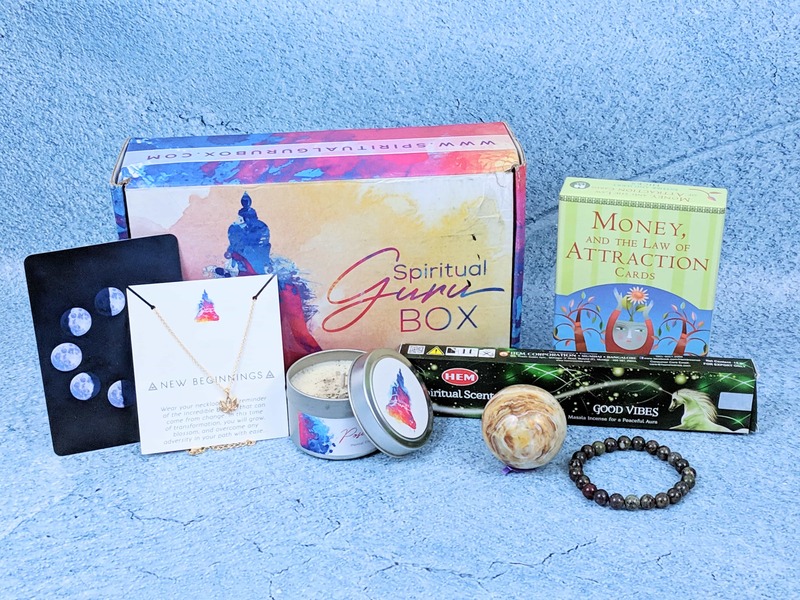 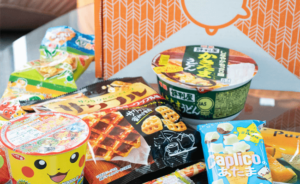 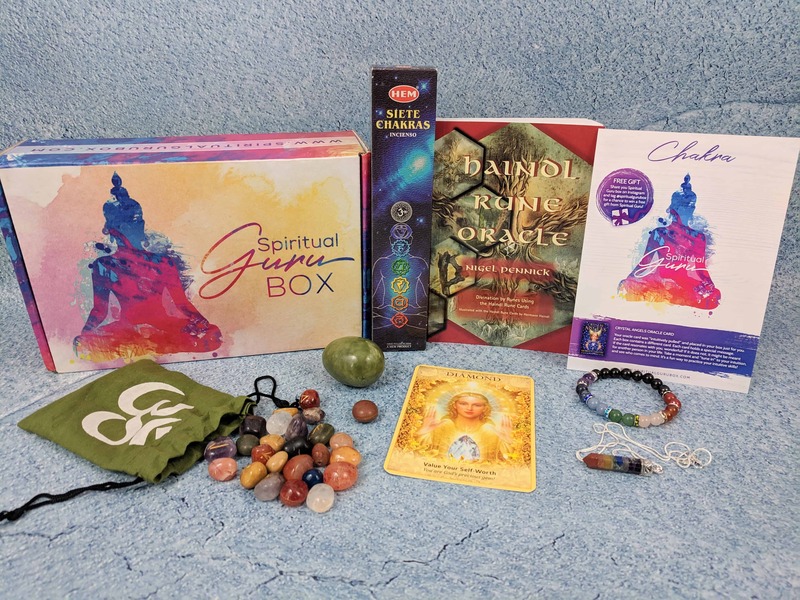 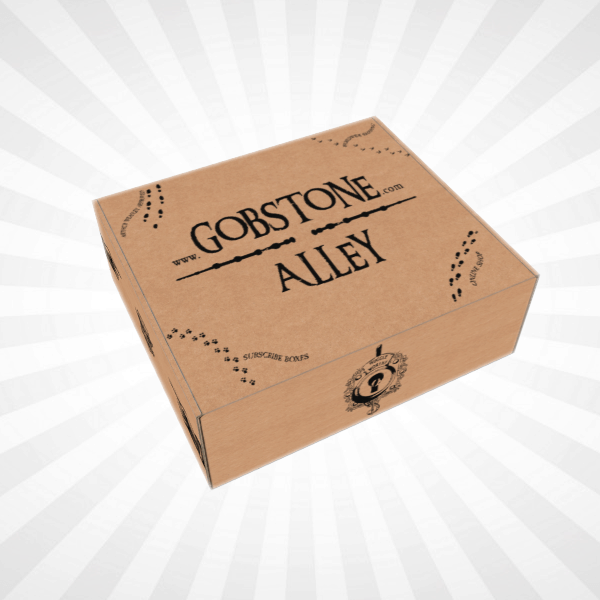 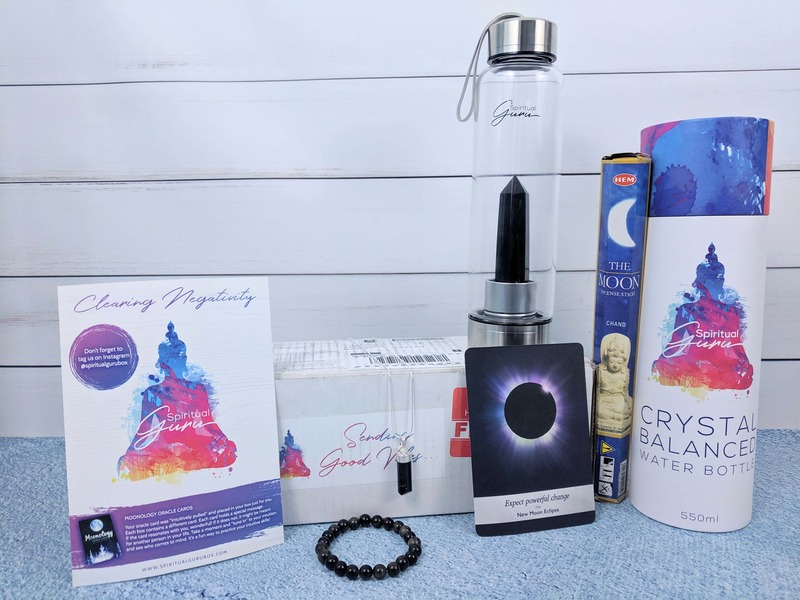 You can expect to see 4 – 6 spiritually inspired items in each box that may include items such as: crystals, mala beads or other jewelry, scented candles, essential oils, house decor, mystical items, and more. 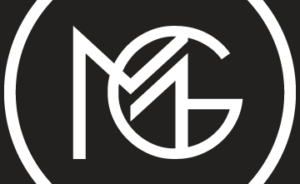 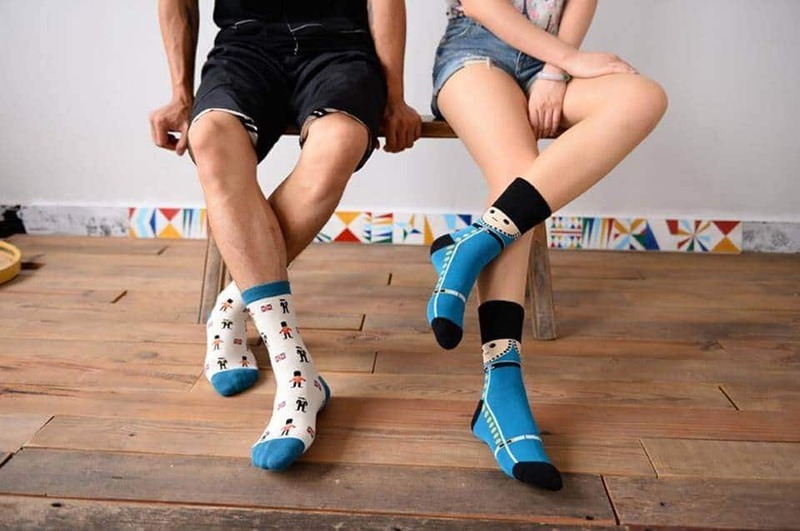 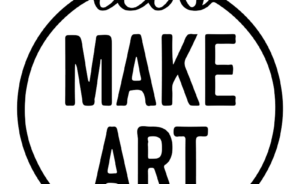 Many of our products are made by skilled artisans, natural or organic, cruelty free, and eco-friendly.